strong ~ refreshing | sweet ~ savory | speed ~ quality | fun ~ safety. The bartender's art can be reduced to one word, balance. 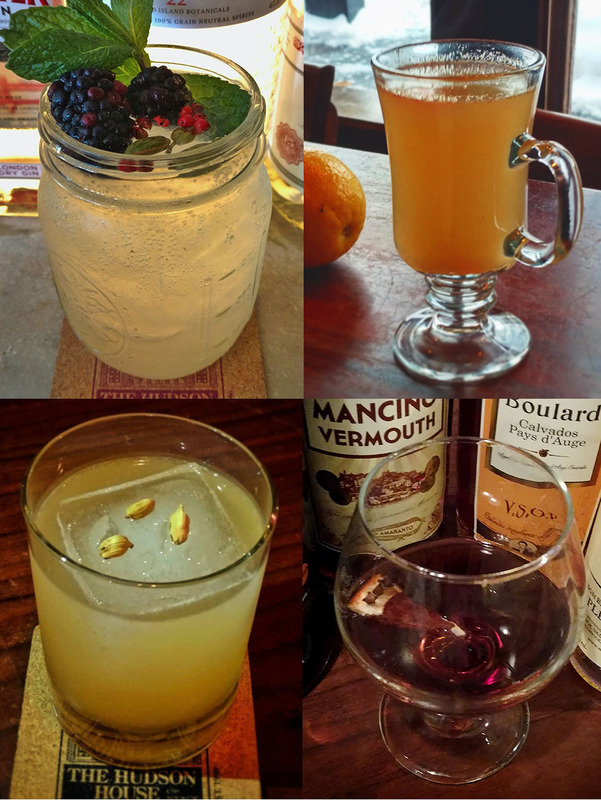 I've bartended for the better part of a decade and for the last five years as a lead bartender designing cocktail recipes, menus, and organizing beverage programs. I make delicious drinks that make people feel good, even the non-alcoholic ones. I care deeply about my craft and enjoy what I do and that comes across in every sip. From the seasoned old salt to the uninitiated teetotaler and even the die-hard Bud drinker, everyone I serve leaves with an experience worth sharing. I think of most every new recipe as a twist on a classic no matter how far it strays from form. The classics remain so because of a timeless set of principles. I try to stay ahead of the trends and innovate but never sacrifice balance. Keep scrolling to learn about the services I offer and connect on Instagram. 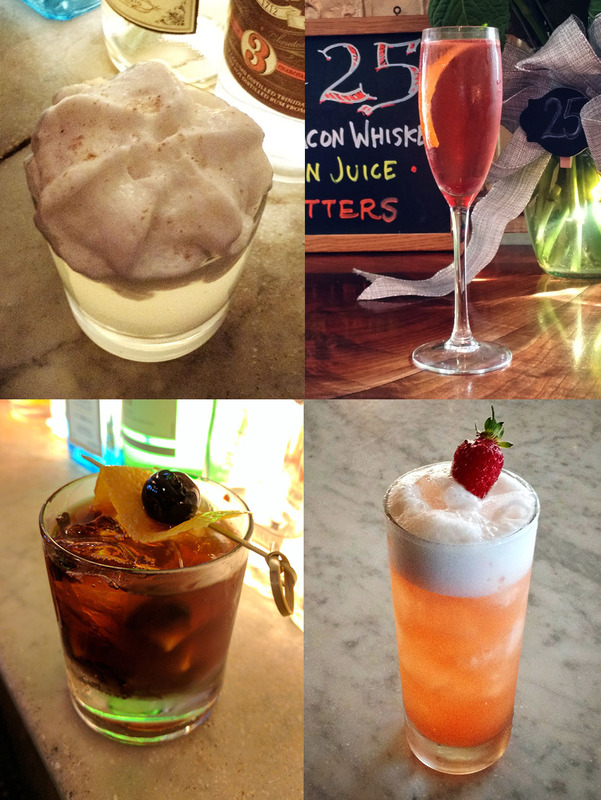 Beyond top-notch service and an experience your guests will rave about, have truly delicious, totally unique signature cocktails created just for you and your event. 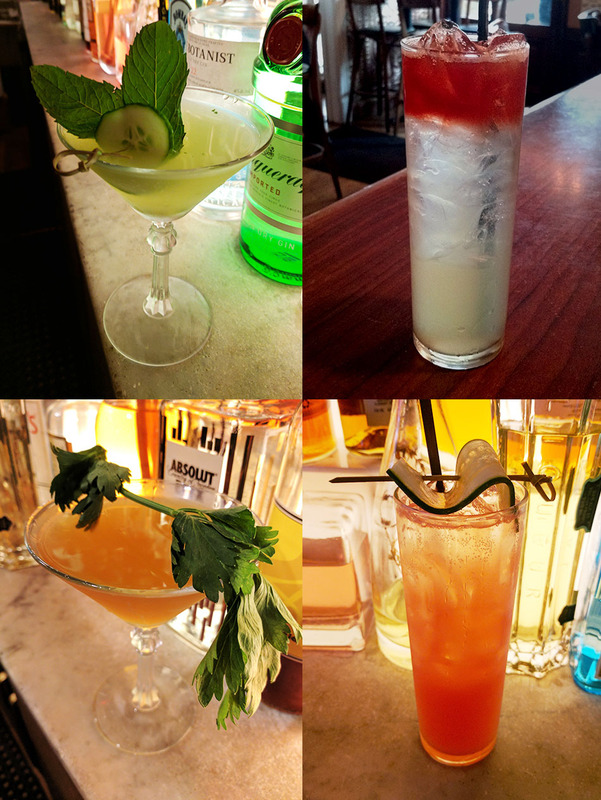 Specialty ingredients made from scratch, molecular mixology, or just classics done right - you name it. (Okay, I don't toss bottles in the air but I'm willing try.) Need an extra bartender or glassware? Working with a talented caterer and want to talk food pairings? How about beautiful handmade signage for the bar? I'll help you sort it all out and get the most bang for your buck. I'm currently based near the New York City Metro, Rockland, and Westchester County areas and my rates are competitive. Email me for availability, pricing, and amazing references. I cut my teeth in catering and bartending in New York City at the turn of the century. I traveled. I lived in Paris. I worked in theater, film, music, art - but the booming craft movement drew me back in. Since re-entering the field in 2013 I have been instrumental in the conception, branding, opening, and day to day operations of a now thriving 200 seat craft beverage and comfort food restaurant. Following that success I took over as lead bartender at a top rated 27-year mainstay of casual fine-dining where I increased beverage sales by over 30%. Every bar & restaurant requires its own unique approach. Every one of your customers has a unique set of needs. We will tailor your program with that in mind. Could be just a few tweaks or a total overhaul. We're not reinventing the wheel, even when we strive to innovate. With hundreds of years of history behind us, and all the flavors and forms the future might bring, it still boils down to great drinks and great service. We can take your program to the next level. 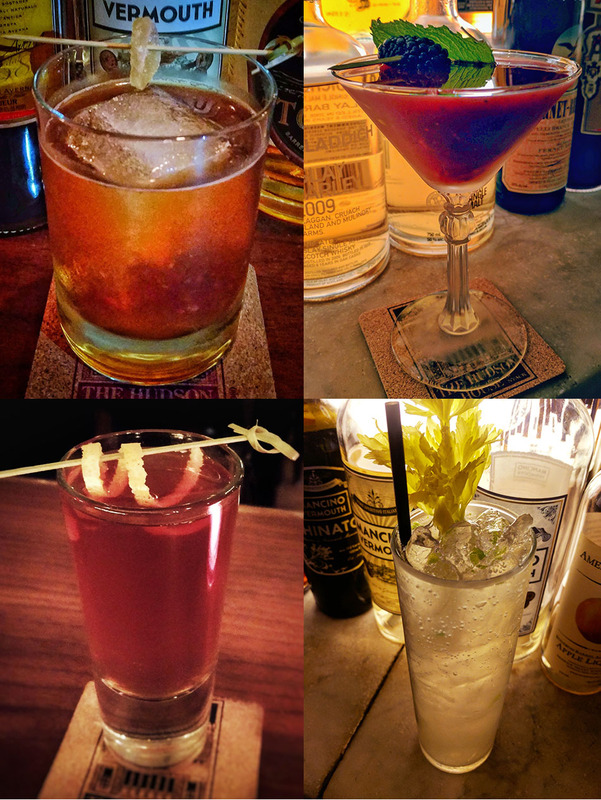 I feel passionately that there is room to grow by incorporating craft beverages at every bar and restaurant. Once someone tastes the difference between craftsmanship and half-assing it, there's no turning back. They'll return to your place again and again, even if costs a little more. Make a vital investment in the future of your business that will immediately start paying for itself. Take the next step and discuss the possibilities with me.